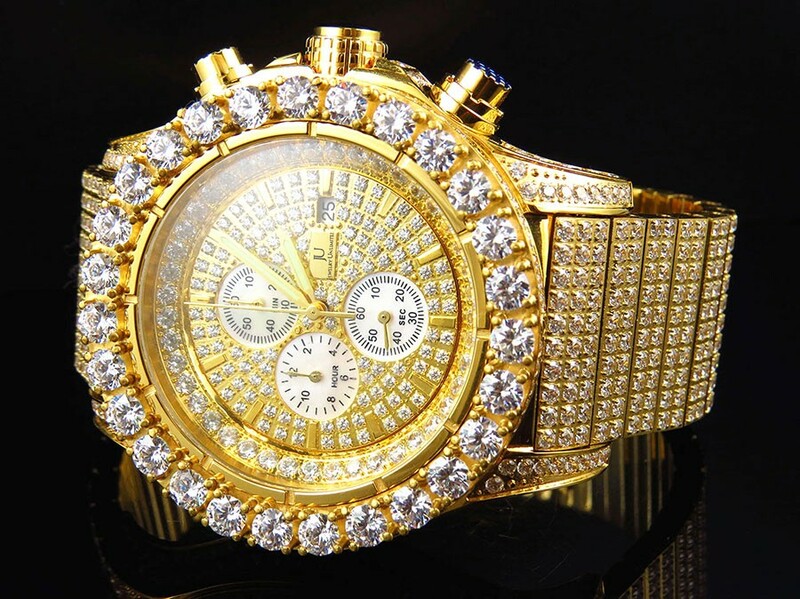 Luxury Wrist Watches. What are some characteristics? How is the construction quality? What style does it fit? To be blunt, a watch is just that… a watch. All the watches that we will review will do the obvious thing… tell you what time it is. So things such as features and extras are important, but in the grand scheme of things, not the most important. 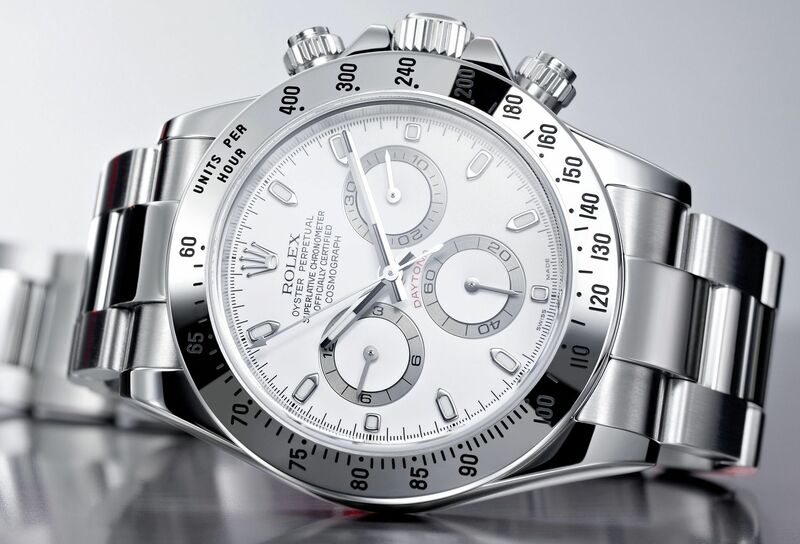 The true value of luxury wrist watches is found in its high-quality build, appearance/style, brand, and price. 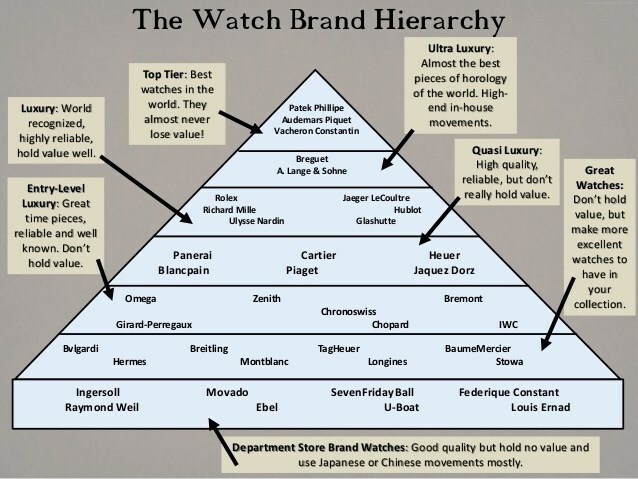 So while everything listed above should be considered with any investment you make, you need to concentrate on the true value of a watch.